Despite being one of the largest and most successful automotive suppliers in the world, most consumers only know the BorgWarner name from its connection to the Indianapolis 500. It has sponsored the winner's trophy since 1935. And despite the products it does produce for racing, namely its turbo systems, this company founded in the 19th century produces high-tech powertrain components along with a variety of other automotive products for cars across the globe. 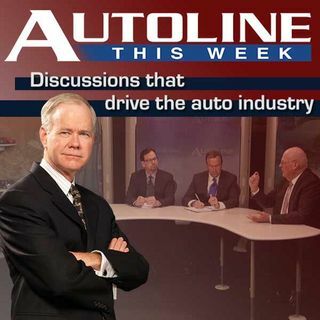 Joining John McElroy on ... See More Autoline This Week is James Verrier, the company's current President and Chief Operating Office. Drew Winter from WardsAuto.com and Joe Szczesy of the Oakland Press join in on the discussion.